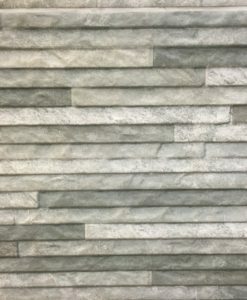 Whether your new tiling project is for the kitchen splashback, or the hallway floor, there are some things to consider before you jump into tiling. This includes measuring the space, choosing the right grout, and of course, sealant. Tiling is one of the most popular DIY jobs across the UK, and sealant could be a bit part of that. Here at Tiles 2 Go, we are Preston’s leading tiling experts. 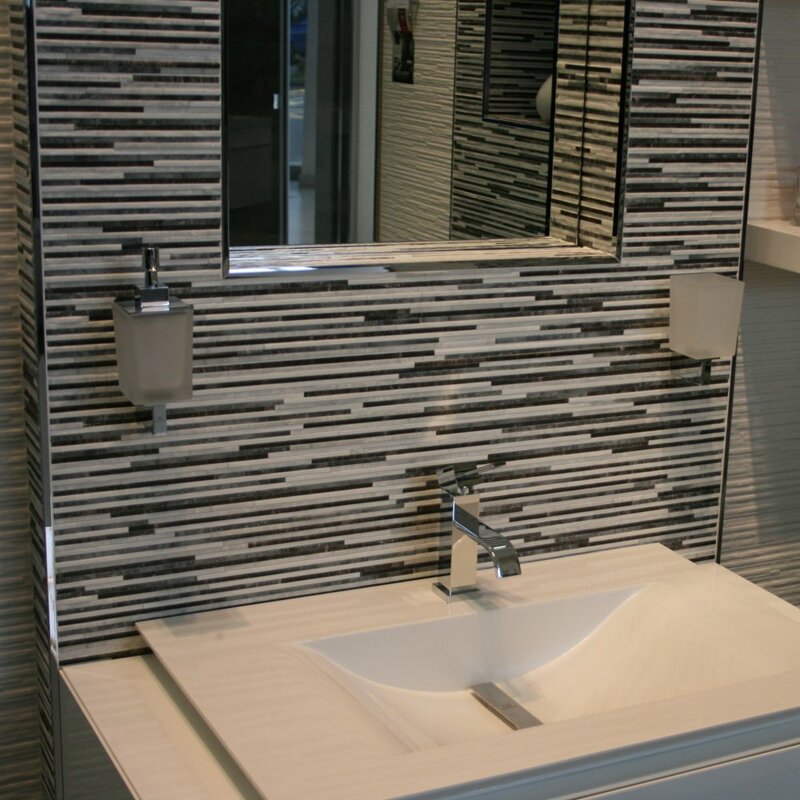 We help homeowners and property developers make the right tiling choices daily. As a result, we have produced this guide to sealing and finishing your tiles. Sealants are specifically formulated to create a layer of protection on top of any surface they are applied to. 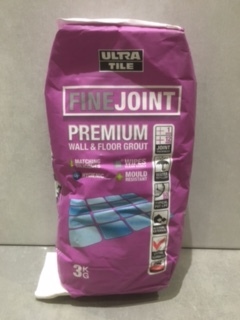 This can prevent dirt from getting stuck in cracks and in terms of tiling, help keep your tiles looking fresh. In essence, sealant can help make daily maintenance of your tiling surface easier. It can also help to waterproof the surface too, so for bathroom and kitchen tiles, sealant is often an essential. So should you use sealant on your tiles? And is it always necessary. Well, the answer for this is mixed. During the manufacturing process, some tiling manufacturers actually use sealant, and these tiles are known as pre-sealed tiles. These tiles do not need sealing. And neither do ceramic tiles. Others, like natural stone or polished porcelain definitely benefit from sealant. This is because these tiles have tiny micro-pores and holes, in which dirt and debris could become trapped. In addition, natural stone tiles are also porous, which means that they will need waterproof sealant to remain effective. Why not take a look at our range of tiles today, many of which are pre-sealed, saving you time and effort. Visit Tiles 2 Go online, or pop into our Preston based store. This entry was posted in Tile Tips. Bookmark the permalink.